Chris & I are always now on the look out for cute baby stuff and we've both fallen in love with this brand. 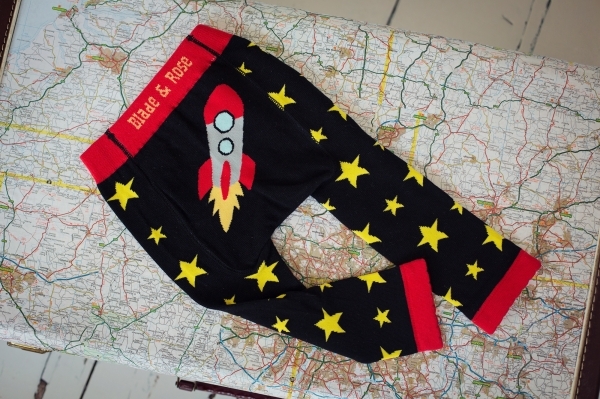 These baby legging are just so funky and cool and are at the top of our baby registry list. 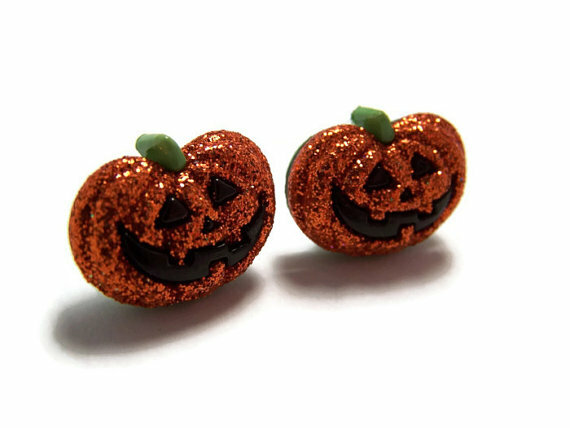 Halloween isn't that far away now so I thought I would share with you some "Sparkly Pumpkin Earrings". These are from Some Kind Of Pretty on Etsy. LOVE THEM! I'm slowly getting more and more into candles and I'm a big fan of Autumn scents. I really like the look of this Harvest Candle by Yankee Candles. 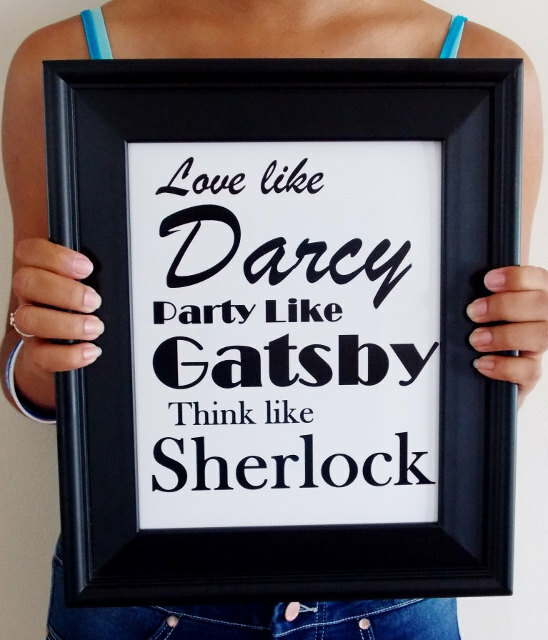 It sounds fab right?? ?